This Book of Memories memorial website is designed to be a permanent tribute paying tribute to the life and memory of Ronald Blake. It allows family and friends a place to re-visit, interact with each other, share and enhance this tribute for future generations. We are both pleased and proud to provide the Book of Memories to the families of our community. 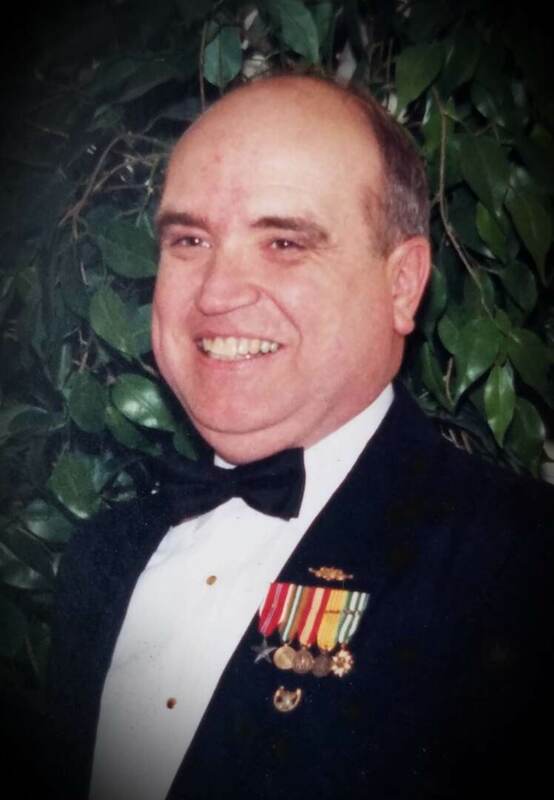 Ronald L. Blake died peacefully on September 5th, 2018 after a long struggle with dementia. Ronald was born in Wilmington, MA on September 28, 1942, son of the late Forrest Reed and Olive MacLeod Blake. Ron grew up in Reading, MA, spending summers in Boothbay Harbor, and graduated from St. Lawrence University in 1965. There, he played hockey and was a brother of the Sigma Chi fraternity. Many of his lifelong friends were from Reading and St. Lawrence, while others were met in the summers in Boothbay Harbor. Ron met his former wife while working at the Oak Grove Hotel and Boothbay Harbor Yacht Club in Boothbay Harbor, Sandra (Moores) Blake Leonard. They married August 20, 1966, shortly after Ronald was commissioned an Ensign in the United States Coast Guard. Ronald served for 28 years. He started his career with a dramatic rescue of a family whose boat burst into flames in Boston Harbor. He was pictured on the front page of the Boston papers holding a rescued baby in his arms. During the Vietnam War, Lieutenant JG Blake commanded the Point Orient and was awarded the Bronze Star for capturing several high-ranking North Vietnamese. His other duty stations included Miami, FL; Fire Island, NY; Yokota AFB, Japan; Governor’s Island, NY; Washington, DC; and Boston, MA, as well as aboard the cutters Acushnet, Active, Duane, and Unimak. Despite spending 10 years at sea and war, Ron was fortunate to be home for the arrivals of both of his sons and missed very few important milestones. He was involved in the Coast Guard’s law enforcement, search and rescue, and boating safety missions. Ron retired with the rank of Captain in 1993. A lifelong sailor and lover of the sea, Ron learned to sail in the Junior Program of the Boothbay Harbor Yacht Club, a tradition carried on by his sons and now by his grandchildren. In retirement, Ron split his time between Boothbay Harbor and Florida, spending his days sailing, playing tennis, gardening, and keeping up with friends. He was especially happy when his grandchildren came to visit. The family wishes to thank his many caregivers during the last several years, most especially the wonderful and caring staff members of Sunnybrook and Avita in Brunswick, as well as CHANS Hospice. Ronald Blake was predeceased by his parents, brother-in-law Walter MacFarlane, and long-time companion Martha St. Laurent. He is survived by his sister Judy Osborne and her husband Arthur of Hamilton, NY; his sister Lois MacFarlane of Kensington, CT; his former wife Sandra (Moores) Blake Leonard and her partner Shawn of Southport; his son Sterling and his wife Tonia of Boothbay Harbor; his son Scott and his wife Liz Rettenmaier of Bangor; his grandchildren Georgiana, Sawyer, Charlotte, and Cyrus; and thirteen nieces and nephews. A graveside service will be held September 12, 2 pm, at the Evergreen Cemetery in Boothbay, Maine. Those who wish to remember Ron in a special way may make gifts in his memory to the BHYC Junior Program Foundation or the Boothbay Region YMCA.